The countdown to start the Malaga Open is about to end. 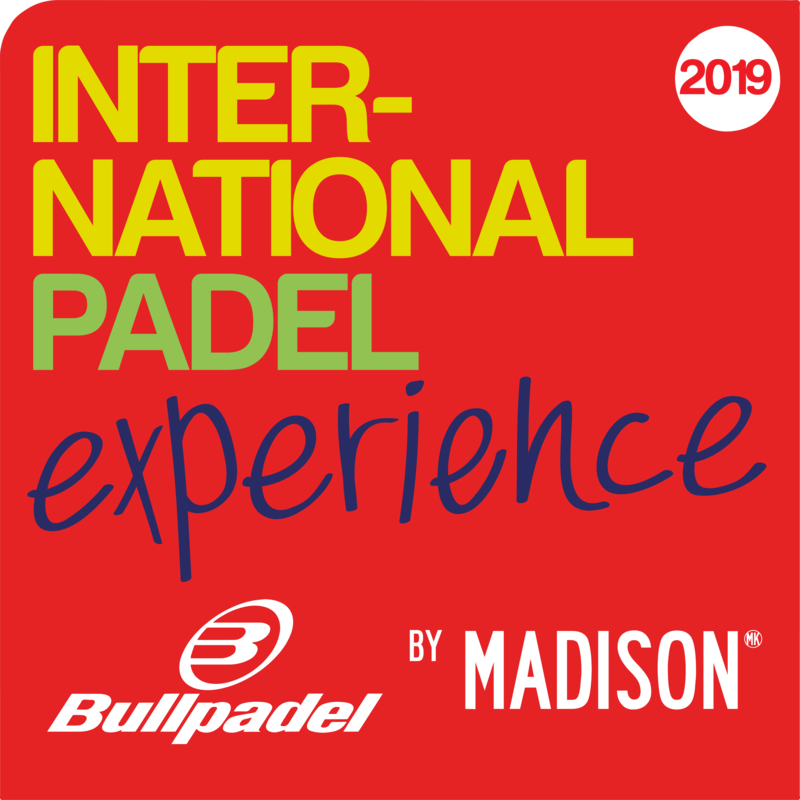 Everything is ready for the kick-off of this new stop of the International Padel Experiece circuit by Madison. Throughout the weekend, those who come to Club Higuerón will be able to enjoy the best international amateur padel circuit. Málaga is the place chosen for the return of the IPE circuit to our country after the adventure in Athens. Eighty couples will dispute the appointment of this weekend. A whole padel marathon that will turn this Saturday and Sunday into an authentic sport festival of the shovel. During July 28 and 29, participants will try to rise as champions in each of the seven categories; three masculine, two feminine and other two mixed. On Saturday morning, at 9:30, the first weekend matches will begin in each of the categories. 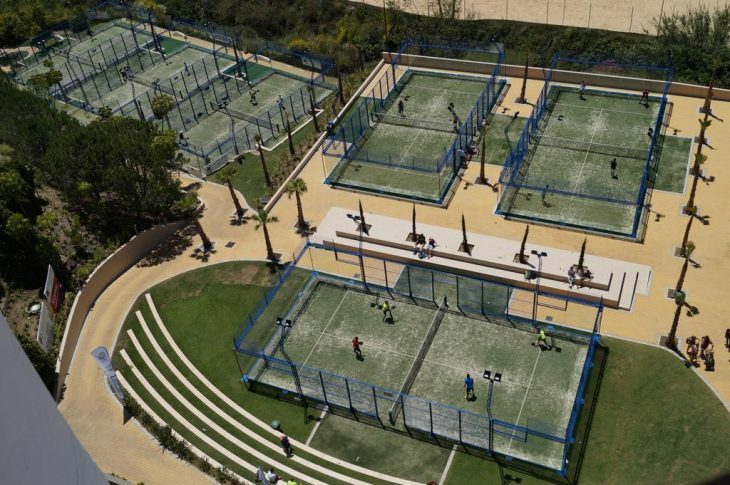 The padel will continue throughout the weekend in a festival of points and good game that will end on Sunday with the matches of the finals and the awards ceremony. The participants in the great event in Malaga will also enjoy the products of Bullpadel and Estrella Damm.